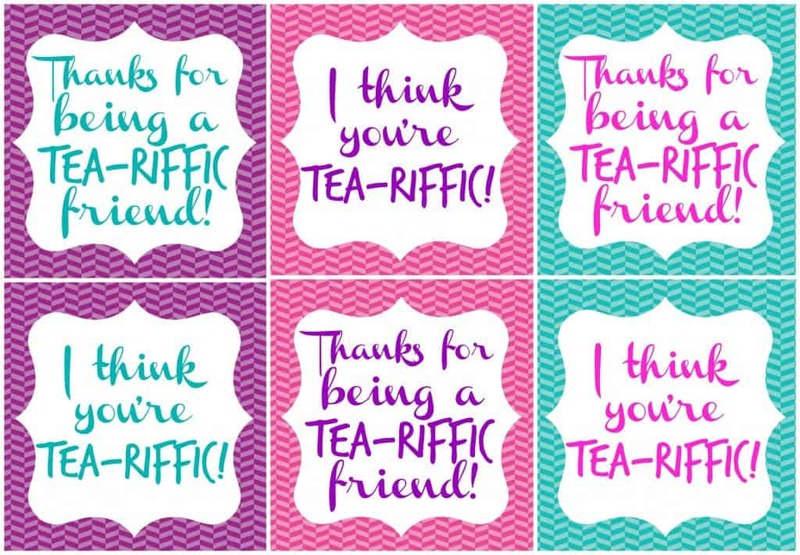 Thanks for being a Tea-riffic Friend! I love making fun gifts to give to people and this might be one of the easiest ones yet. Who doesn’t love tea and who wouldn’t want one of these awesome mason jar tumblers. So combine the two and make a”Tea-riffic” gift for your friends. 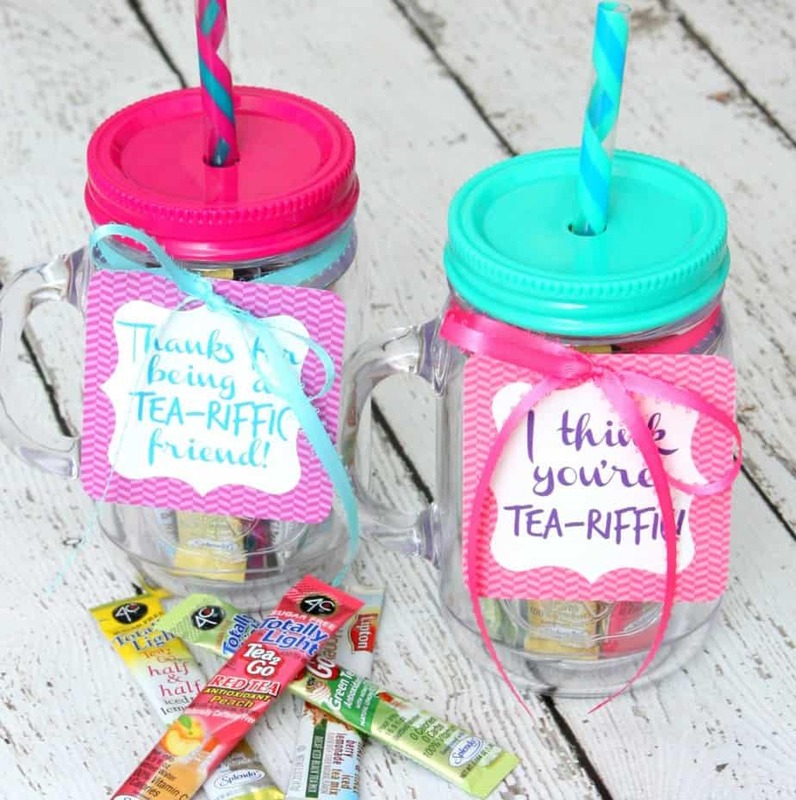 All you need is a fun tumbler, a box of tea packets, the cute printables I made and some ribbon. Place the tea packets inside the tumbler and add the tags using the ribbon. That’s it! Your gift is all ready. I’ve created the gift tags in a few different colors. Download them all HERE. And now for even more fun! Are you always looking for ways to let your friends know how much they mean to you? I’ve teamed up with a few of my favorite ladies and we are sharing seven friendship gift ideas. Don’t they all look super easy? 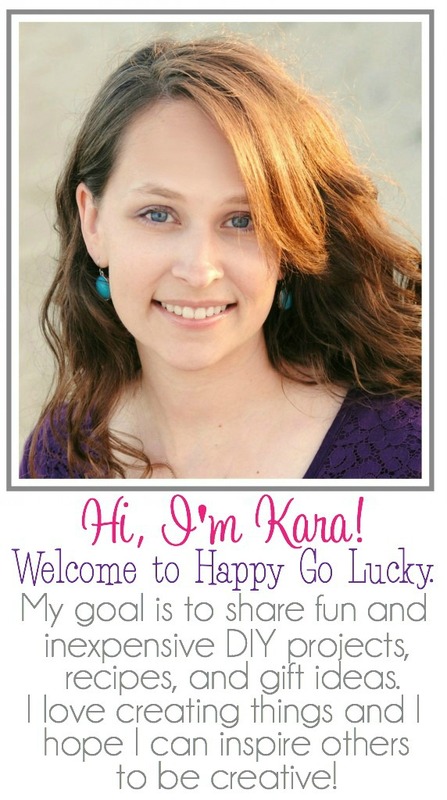 I LOVE easy gifts! And just to let you know how much we love you, we’re having a fun giveaway. Enter below to win a $35 Amazon gift card. Open to US and Canadian residents. Rafflecopter will walk you through the process below. Good luck! Love the gift idea! So cute! !